Lots of people pick up tablets and smartphones that don't have the Google Play Store pre-installed on them. Perhaps you've just granted yourself root access and accidentally deleted the Play Store from your new Nexus 6, or flashed a custom ROM and don't want all of Google's apps. Fortunately it's super easy to get Google's app market place running on your device, so you don't have to worry about missing out on all the Play Store has to offer. 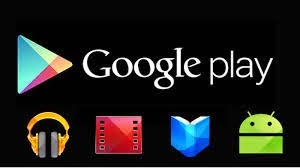 Here is our guide on how to install the Play Store manually. The simplest method is one that should already be quite familiar to you if you're an avid follower just install the Play Store APK manually. An APK is the Android version of a exe program on your computer. Instead of downloading an app from the Play Store, you simply load it yourself without the Play Store's help. This is of course very useful when it is the Play Store itself you want to install! You can always pick up the latest version of the Google Play Store APK on XDA Developers forum or at Android Police, who always do great teardowns of the new features when new updates appear. 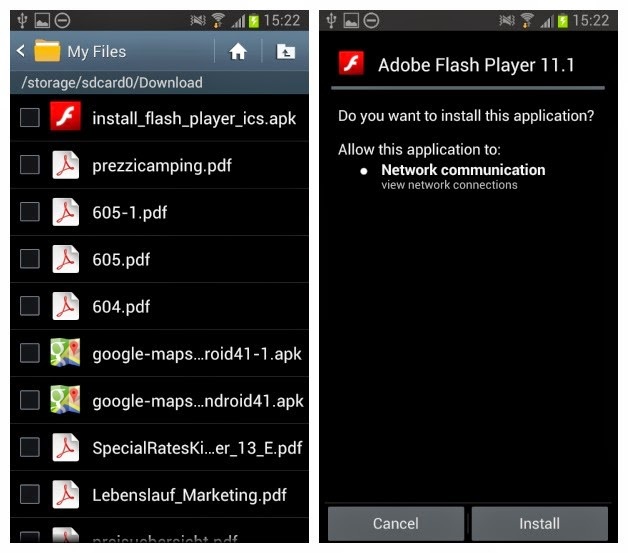 Now, there's two ways to get the APK installed on your device: directly or from your computer. We'll do the easy option first. Just follow one of the links above or do a Google search for the latest Google Play Store version and download the APK file to your Android. 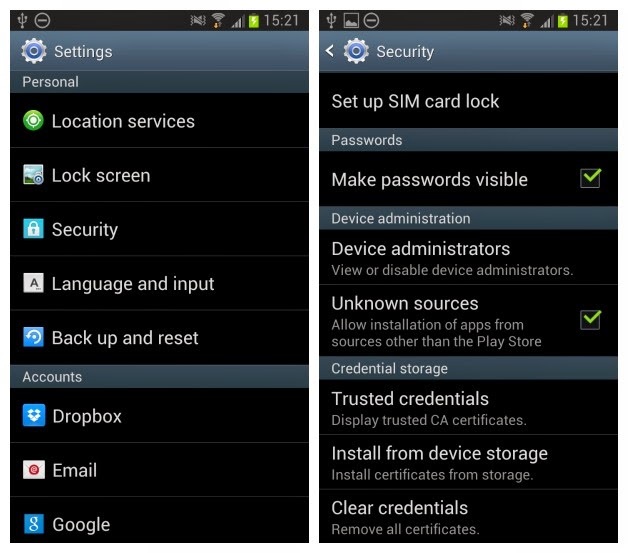 Next, you need to have ''Unknown Sources'' enabled in your device's security settings. Don't be alarmed, unknown sources are simply locations outside of the Play Store. Once you've completed the process you can disable ''Unknown Sources'' again just to be safe. So, depending on which device you have, you want to go to your Settings and find the Security section. From here scroll down until you find the ''Unknown Sources'' check box and make sure it is enabled/checked off. Now, just go to your downloads folder or click the completed download notification in the notifications drop down shade, and launch the APK. You'll be prompted to read permissions and accept then the app will install. Google Play will automatically install Google Services Framework, which is what Google uses to keep the Play Store communicating with your apps, so it knows when to update them. And that's it,create a Google account or log in and you're golden. The same sideloading process works for all APKs.